Treasure Island Pictures. 1954. Director: Byron Haskin. Music: David Buttolph. 78 (ST) Columbia. DO 3688. (m). 1954. Side a: “Yo Ho Ho - Chorus”. Side b: “A Pirate’s Life”. v: Harry Willis. LP/10 (ST) Pacific. LLP01. (m). 1954. LP/10 (ST) RCA Victor (USA). LPM-3279. (m). 1955. 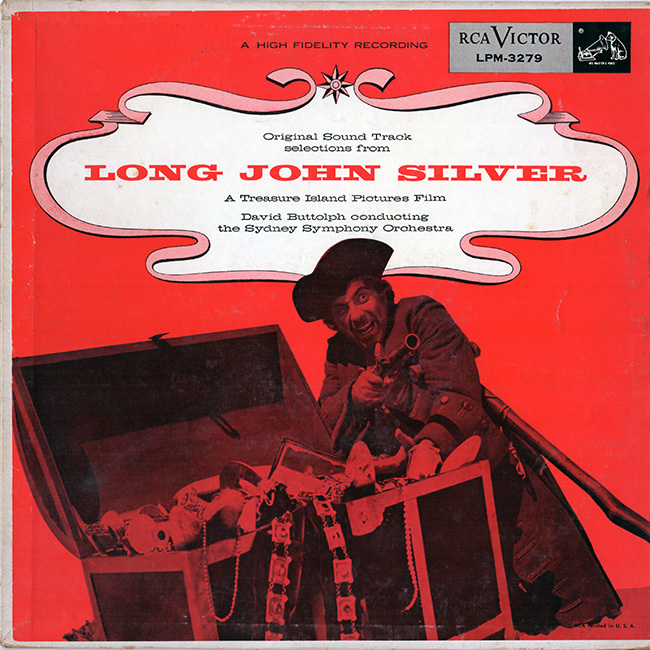 "LONG JOHN SILVER'S RETURN TO TREASURE ISLAND". The Way Of A Sailor - Shanty. Long John And Jim Hawkins. 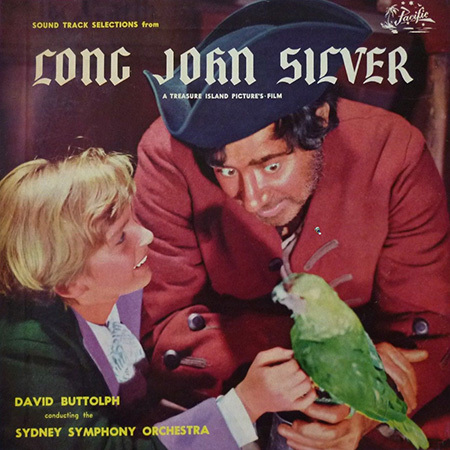 (1) Shot in New South Wales, the music was Composed and Conducted by David Buttolph utilising the Sydney Symphony Orchestra.